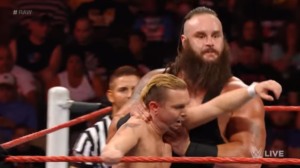 WWE could also rehire James Ellsworth if they are looking for someone to be the total opposite of an authority figure from Angle and Bryan since Ellsworth would be a pushover weakling that could be bullied. That is doubtful, though, since he was recently released from WWE a few months back. Sadly, if WWE is indeed going to make a joke out of this, the suggestion of Hornswoggle can’t be ignored. 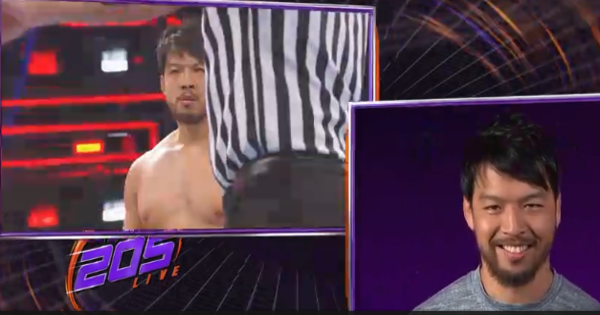 He was the very last to hold the previous incarnation of the Cruiserweight Championship and he was also the Anonymous Raw General Manager, so it isn’t as though this hasn’t been done before.